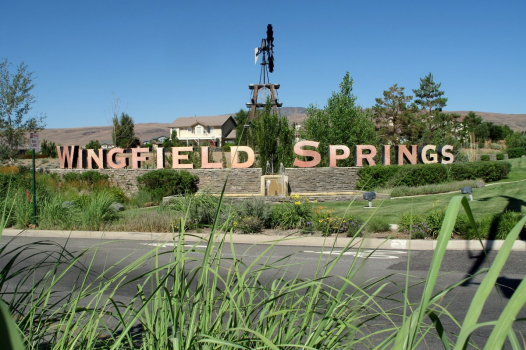 Red Hawk golf and country club is located in Wingfield Springs in the Spanish Springs Valley. This area of town is currently going through major renovations including some of the best shopping and lot’s of new dining options. Just minutes from downtown Reno but worlds apart from a lot of other resort communities.